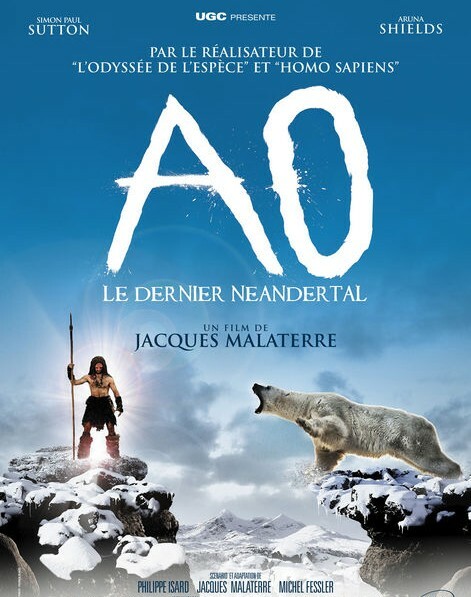 Description: When his clan, including his wife and baby girl Néa, are massacred, Ao, a desperate Neandertal man, decides to leave the North country where he has been living for the South where he was born. His aim is to join his twin brother, from whom he was separated when he was nine. On his long and adventurous way home, he meets Aki, a Homo Sapiens woman. Tagged 2010s, France, French, High Definition, History. Bookmark the permalink. Awesome!!! You are the best RL!